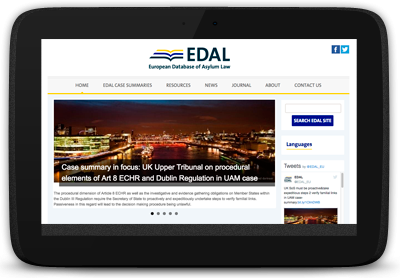 EDAL - the European Database of Asylum Law is an online database containing case law from 17 EU Member States interpreting refugee and asylum law. 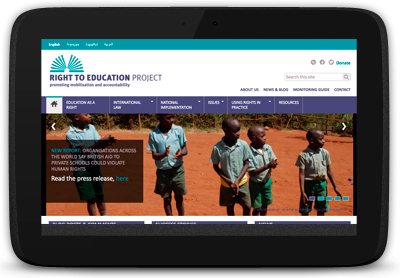 We began working with Right to Education team, based at Action Aid, in 2008. The original site was created as a home for the thinking of an educationalist called Tomascevski. 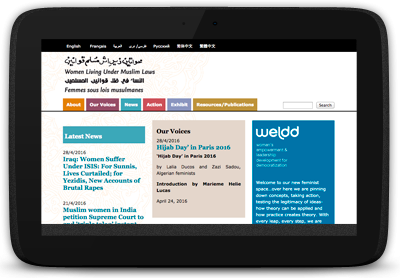 Thanks to their innovative approach to using ICTs, WLUML was one of GN’s first web clients to use a CMS to manage their website.